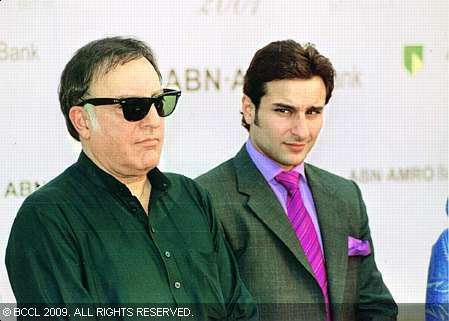 Saif‘s father Pataudi wants saif take on the title of the 10th Nawab to continue the family tradition..
Saif Ali Khan will soon be crowned the 10th Nawab of Pataudi. After Death of his father Mansoor Ali Khan’s on September 22, 2011, Saif, in keeping with tradition, will become the head of the princely Pataudi state in Haryana. The Nawabs, who were originally the governors of a province during the Mughal era, continued to rule princely states under the British rule.